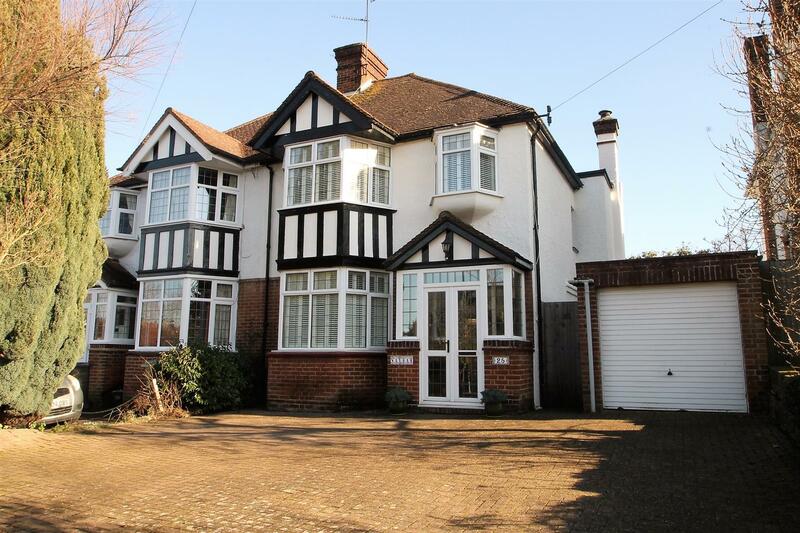 **GUIDE PRICE £425,000 - £450,000**. 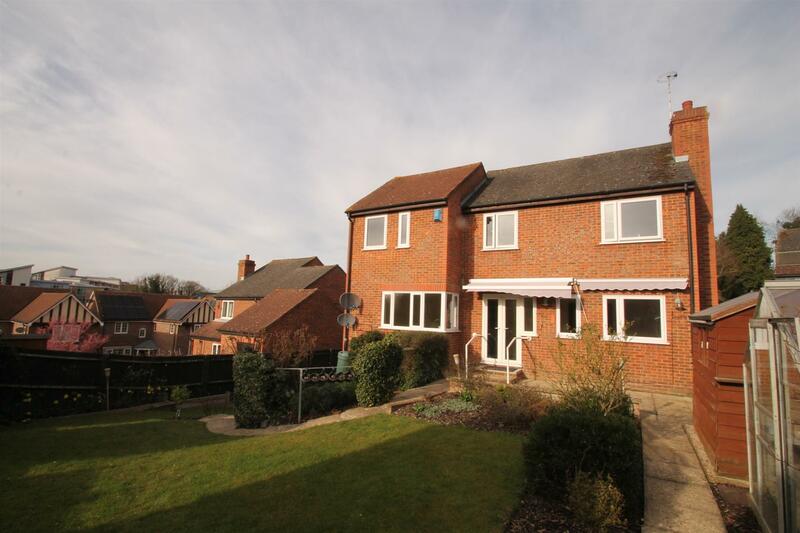 **FOUR-BEDROOMS**. 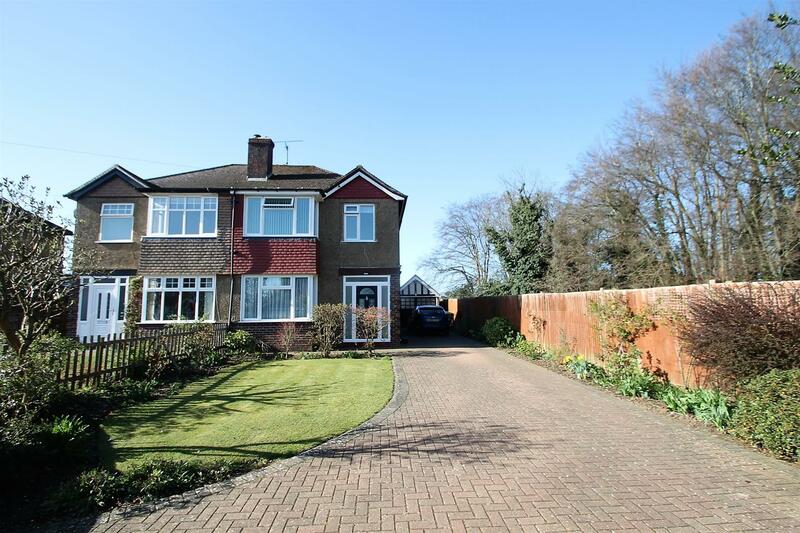 **DETACHED FAMILY HOME**. 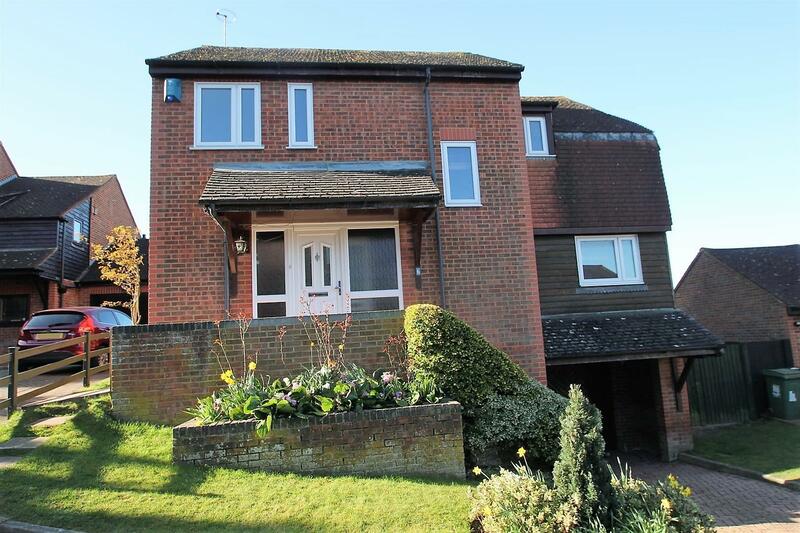 **SOUGHT AFTER LOCATION WITHIN CLOSE PROXIMITY OF MAIDSTONE TOWN CENTRE**. 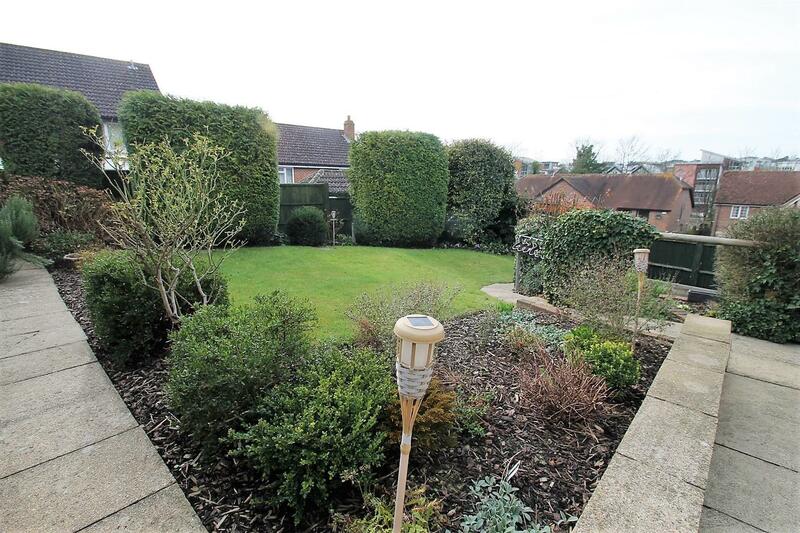 **PLEASANT RIVERSIDE WALKS CLOSE BY**. **NO FORWARD CHAIN**. 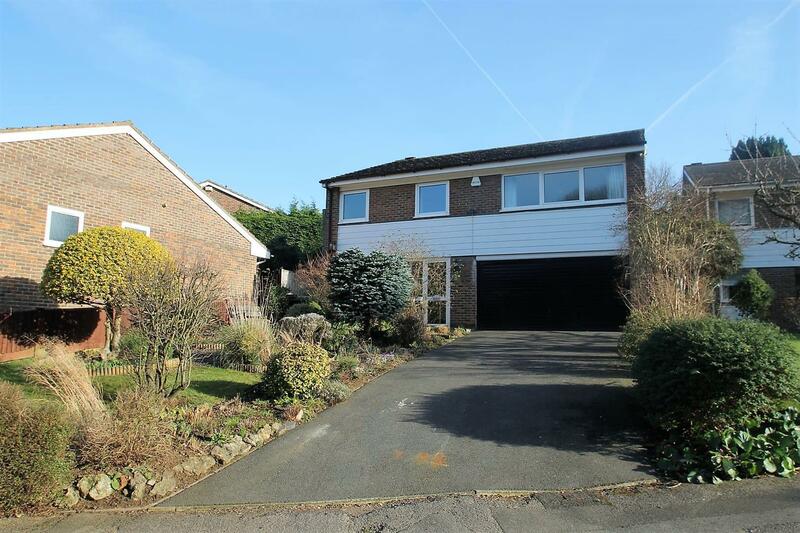 As sole selling agents, Page & Wells are delighted to bring to the market this spacious and well presented four-bedroom detached family home situated in a popular location within walking distance of Maidstone town centre. 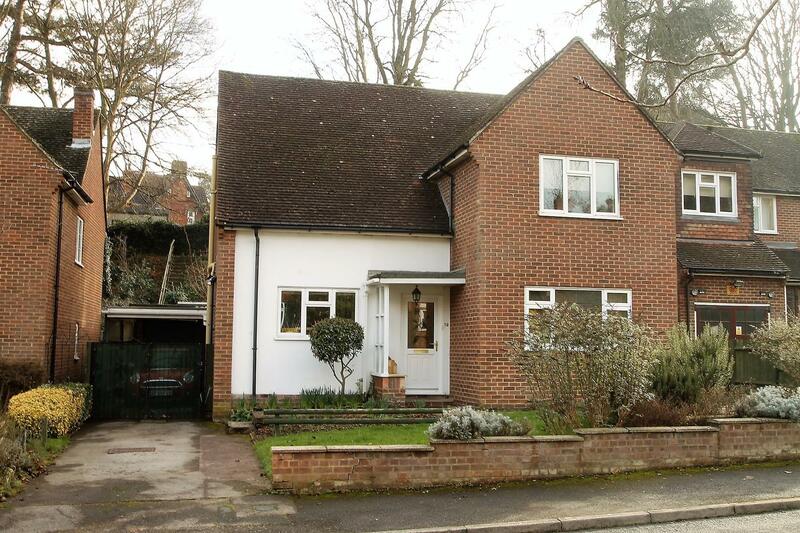 The property offers four-bedrooms, the master benefits from an en-suite shower room. 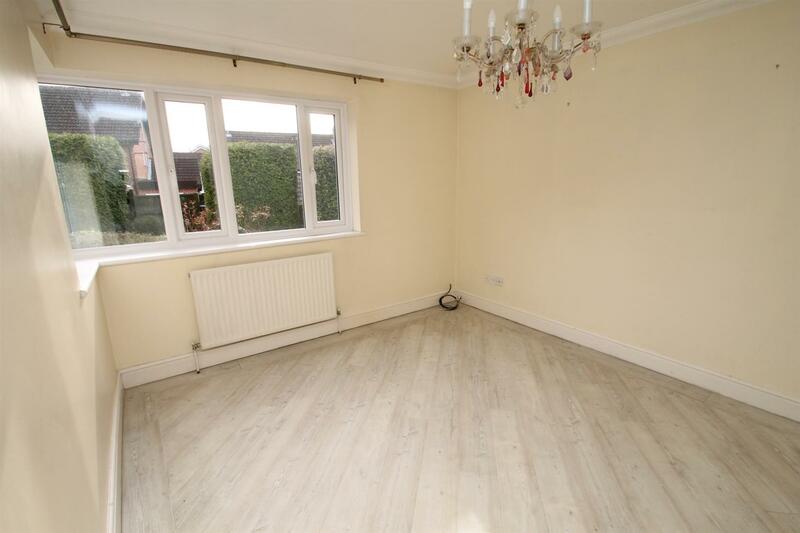 The ground floor offers a spacious lounge opening onto the stunning rear garden. Further accommodation includes a separate dining room, kitchen, ground floor cloakroom and a first floor family bathroom. Rarely do properties in this location come to the market and as such, we would recommend arranging an early appointment to view. EPC rating: D. Contact: PAGE & WELLS King Street office 01622 756703. Entrance Hall - Staircase to first floor with understairs cupboard. Radiator. Further storage cupboard. Cloakroom - Low-level WC. Wash hand basin. Radiator. Frosted double glazed window. Lounge: - 5.89m x 3.73m (19'4 x 12'3) - Three double glazed windows to rear. Double glazed doors opening to garden. 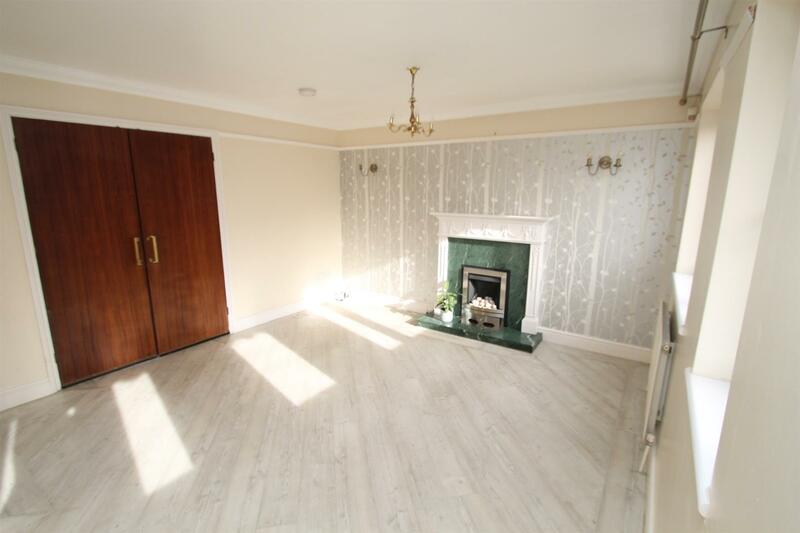 Attractive fireplace with inset gas fire. Dining Room: - 3.71m x 3.18m (12'2 x 10'5) - Double glazed window to rear. Radiator. 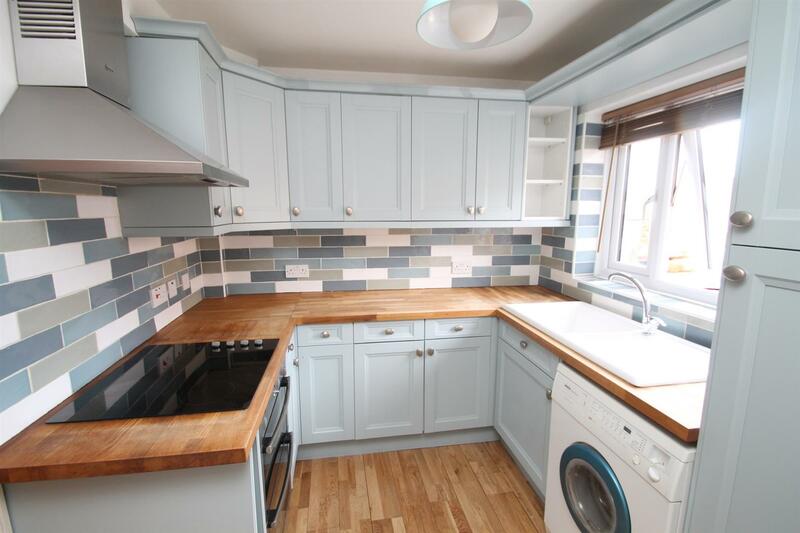 Kitchen: - 3.15m x 2.41m (10'4 x 7'11) - Range of wall and base units with work surface over. Inset sink unit. Inset hob, built-in oven. Space and plumbing for washing machine. Space for fridge/freezer. Double glazed window to front. Landing - Access to loft space. Airing cupboard. Double glazed window to front. Radiator. Master Bedroom: - 3.66m x 3.18m (12' x 10'5) - Two double glazed windows to rear. Radiator. 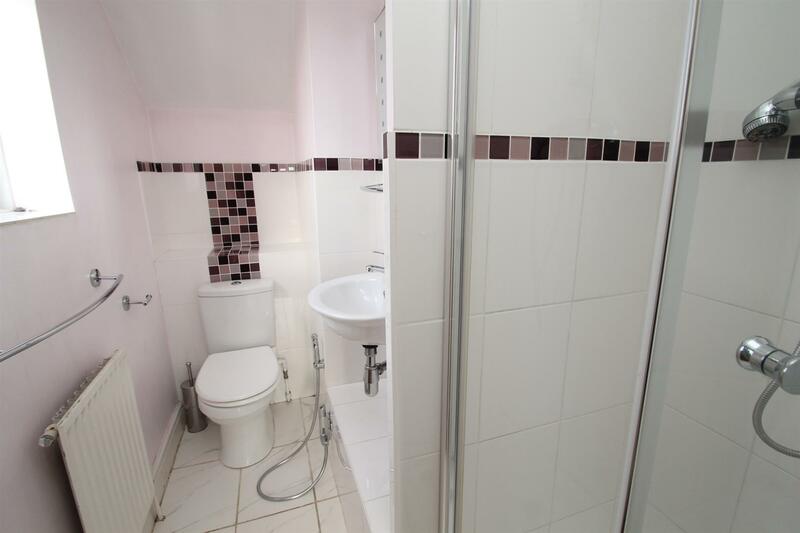 En-Suite Shower Room - Tiled shower cubicle. Wash hand basin. WC. Radiator. Frosted double glazed window to side. Bedroom 2: - 3.73m x 2.84m (12'3 x 9'4) - Double glazed window to rear. Radiator. 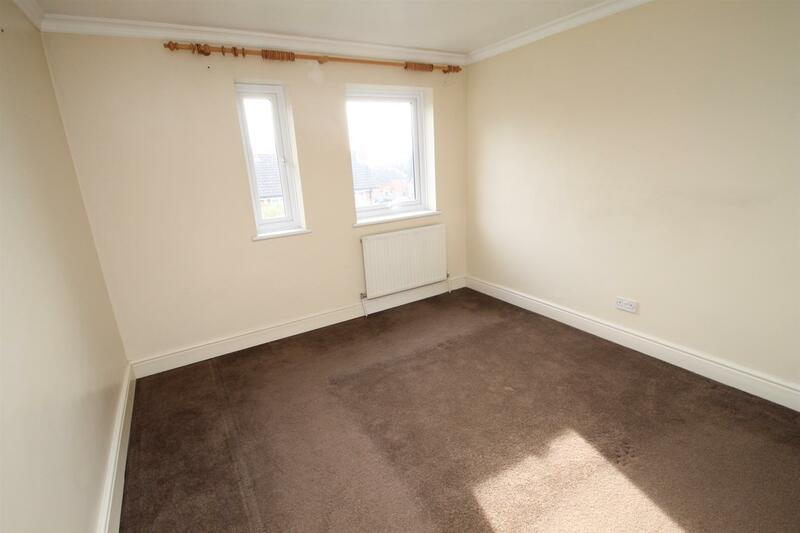 Bedroom 3: - 3.86m x 2.31m (12'8 x 7'7) - Two double glazed windows to front. Radiator. 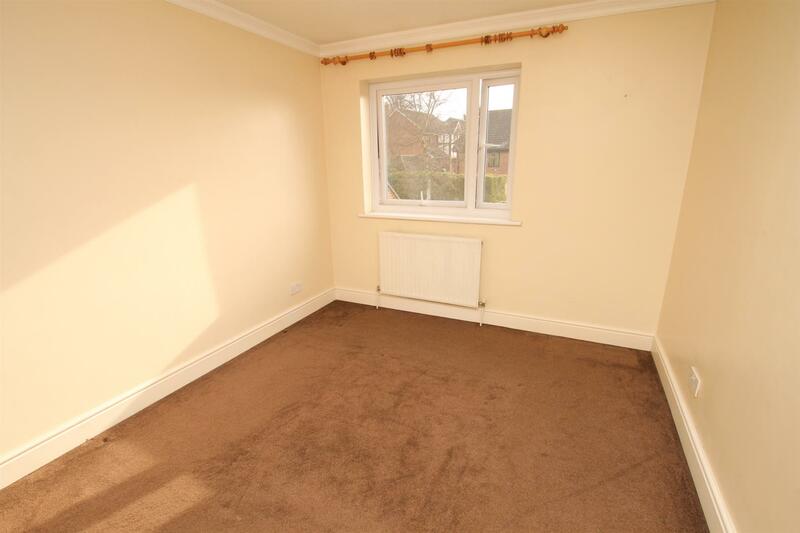 Bedroom 4: - 2.92m x 2.59m (9'7 x 8'6) - Double glazed window to rear. Radiator. 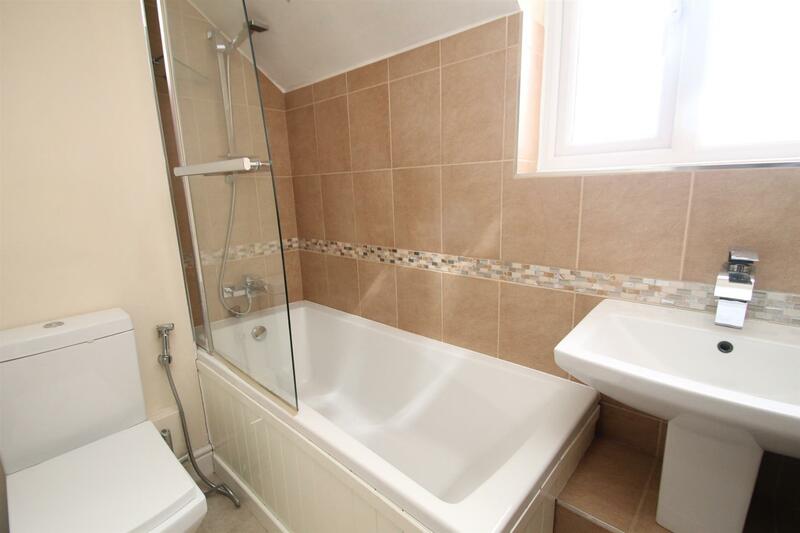 Family Bathroom - Panelled bath. Wash hand basin. WC. Radiator. Frosted double glazed window to front. 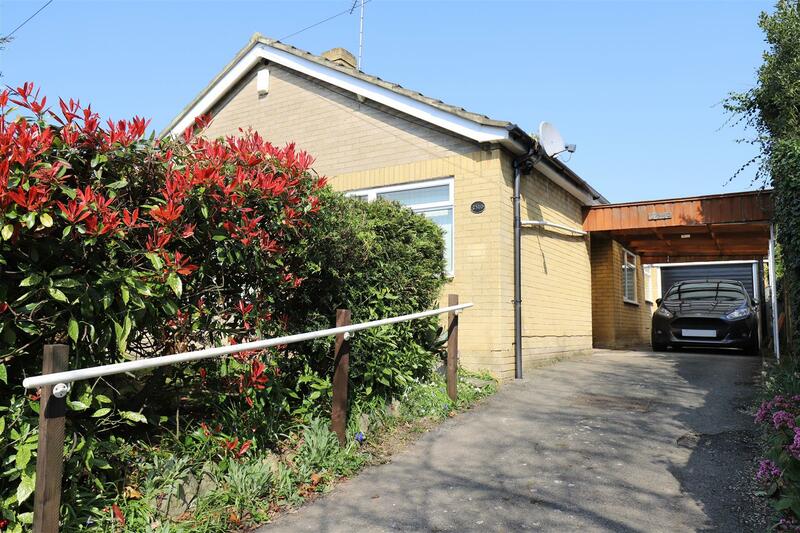 Externally: - There is a driveway to the front providing off-road parking facilities leading to a GARAGE 16'5 x 10'5. 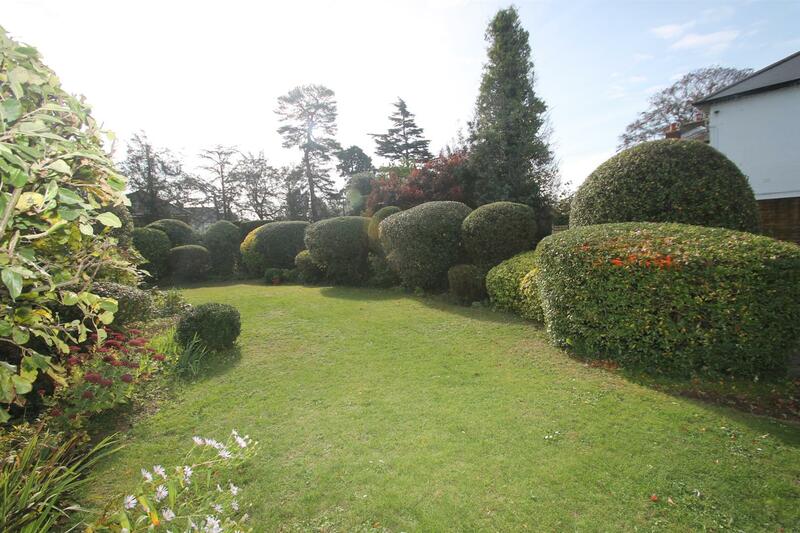 There is a beautifully maintained garden to the rear, mainly laid to lawn with established shrub borders.